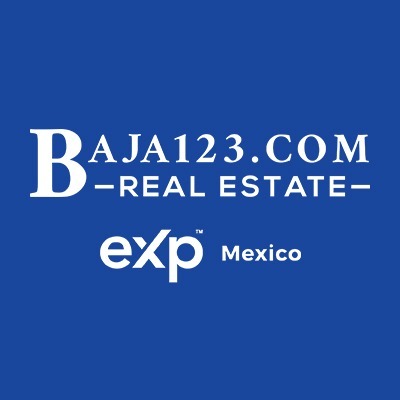 If you are planning on driving only within the border zone (62.5 miles inland) or the Baja California Peninsula, you don’t need to import your vehicle, however, the law in Mexico requires drivers to have Liability Insurance, make sure you purchase a policy from a respected Mexico Insurance Provider. Visit the nearest BANJERCITO branch (this is a bank that will handle your importation needs). 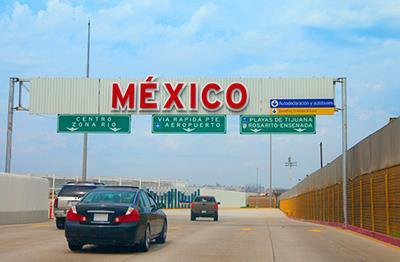 They are always located at the border ports of entry; fill out all the forms, such as Application form, a promissory agreement for vehicle return, and FM-M card (formerly known as FM-T, this is a tourist card form). 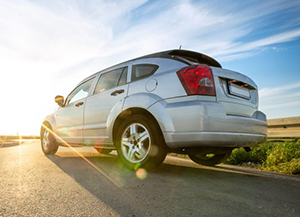 After filling all the forms you will have to pay a vehicle security deposit by credit card or through a bond. 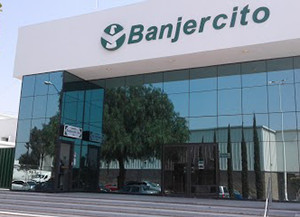 When driving back to the U.S. you have to stop by BANJERCITO to return your temporary importation permit and your FM-M (if this is not for multiple entries, if so, then you have to return it when it expires) and to receive back your vehicle security deposit. The vehicle deposit is based on the vehicle year model, it goes from $200-$400 USD if the year model is from 2000 or earlier, from 2001 to 2006 and 2007 and later. All deposits are base on the exchange rate of the day. This topic is complicated because the rules are in constant change and are hard to pin down. 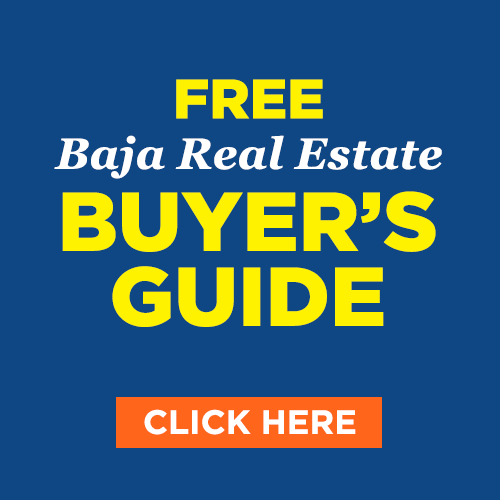 As we have mentioned before, most Americans don't need to permanently import their vehicles since the Baja peninsula is considered a border zone. If you would like to know more about importation or nationalization of vehicles you can get in contact with a specialist. For additional information contact, the Ministry of Planning and Finances (Secretaría de Planeación y Finanzas) or you can access their website HERE their offices are usually located in the city hall. Remember that you are allowed to import vehicles that you own or cars that are a property of the place where you work at, the requirements will be different but any customs agent can be the best help for you. In any case of robbery, total or partial loss of your vehicle, to cancel it you must call the following number 877-448-87-28 or send an EMAIL to be assessed by a customs agent.